-10% Sale on everything excluding charitable collections Major leagues and college collection, large combine and save. -extra bonus starter reg $99 kit plus $149 kit. 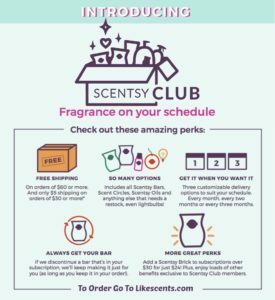 Also if you sign up in August you can choose a $149 starter kit which included everything above plus a diffuser and natural oil, value is $480. 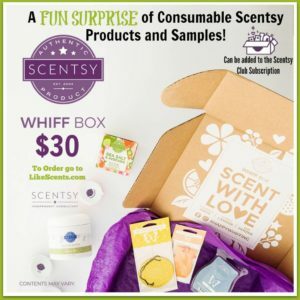 If you want you can sell some of the items in the starter kit or just use them to show people what Scentsy offers. 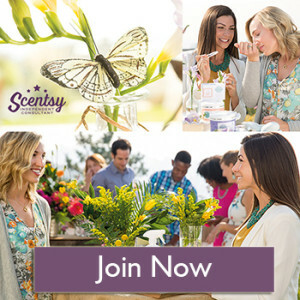 If you sign up also in August you get both the spring/summer catalogs and testers plus the new Fall/winter catalogs and testers. Extra $35 value free. PreviousPrevious post:Ice Cream ConeNextNext post:October Scentsy Warmer and Scent of the month for October.